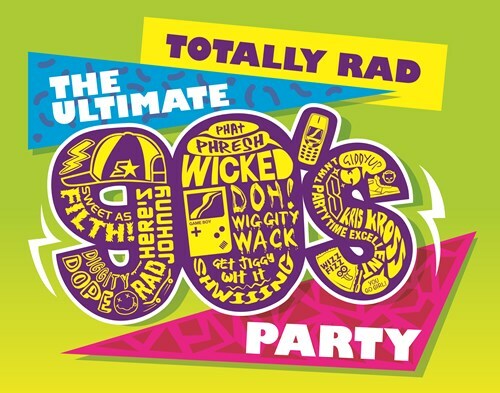 You are invited to get down to the wicked sounds of this ultimate 90s dance party to celebrate Human Ventures' 20th Birthday! The Humans, as they are affectionately known, use their creative powers to fix all the world's problems. Throughout August the organisation is fundraising to support its community programs helping marginalised young people in remote and Indigenous communities. This event is free but we encourage you to register (places are limited) and to make a donation if you feel you would like to support the Humans and their fantastic initiatives. More information on their work here. Most importantly however, the Humans want your help to celebrate! So, dig deep into your wardrobe for your best 90s outfit (there will be a prize for best dressed) and we'll see you on the dance floor!